For someone who loves to plan every last detail of a trip I can be quite spontaneous when I want to be. Normally I’m the person who has way too much fun creating a travel itinerary but when I visited Edinburgh in back in March I wanted to mix things up. I decided to go with a more laidback approach to see what the city had to offer and it did not disappoint! Two nights almost didn’t seem like enough at first so I’m surprised looking back at how much I got done. The fact it’s taken me this long to share what I got up to is not a comment on the trip but on how hectic my life has been recently. I won’t get into that now as that’s a story for another time. What I really want to share with you are all the things I love about this city. 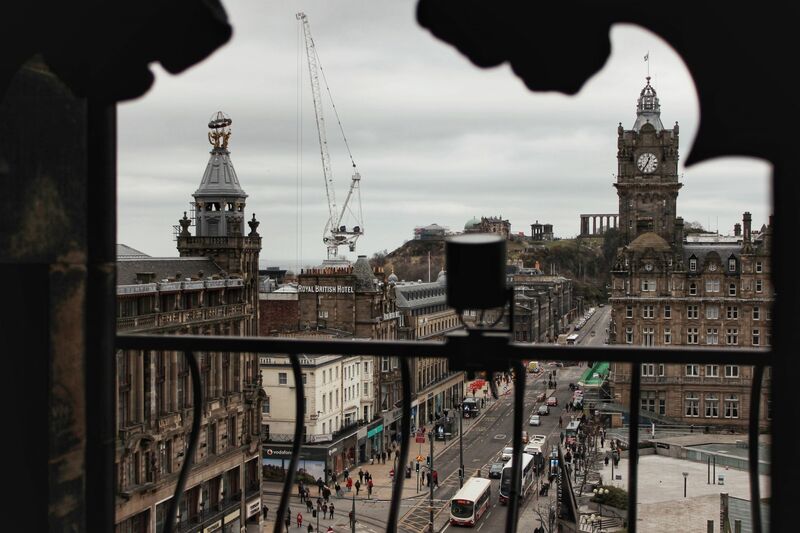 For those who are new to Scotland’s beautiful capital, here’s why Edinburgh needs to be on your list of places to visit in the UK! My trip started with a 6 hour train journey from Surrey to my lovely Airbnb flat in Edinburgh. 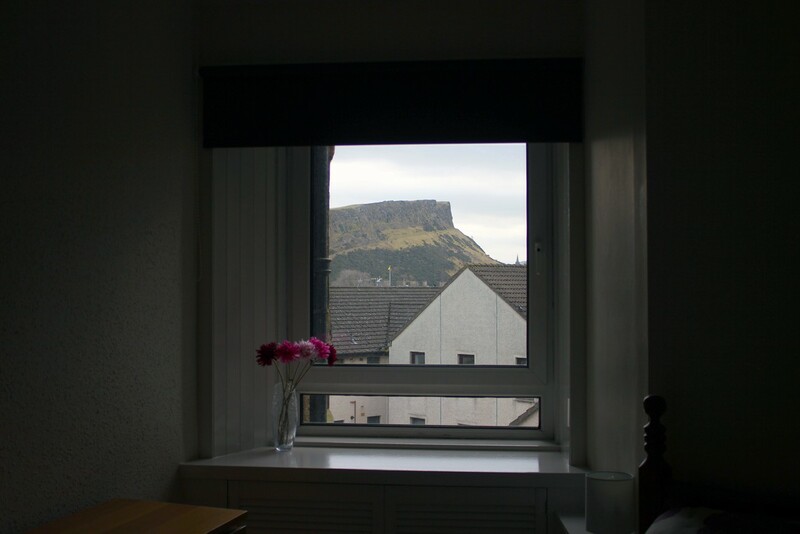 Not only was it affordable for me but it was a 15 minute walk into the main city and the bedroom has a beautiful view of the extinct volcano Arthur’s Seat! I arrived here at around half 1 so after dropping my suitcase off and having a quick rest to catch my breath (I was on the top floor flat up to around 60 steps) it was finally time to do some exploring. 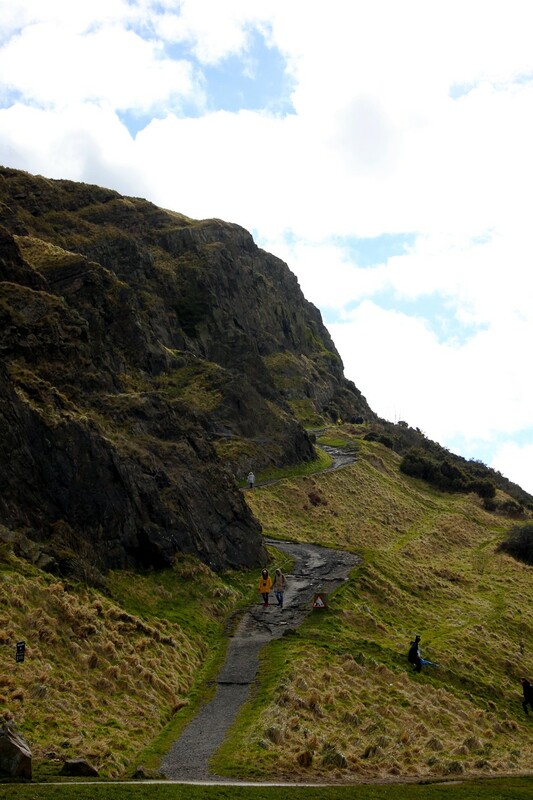 One thing that surprised me about Edinburgh was how effortless it is to get around! 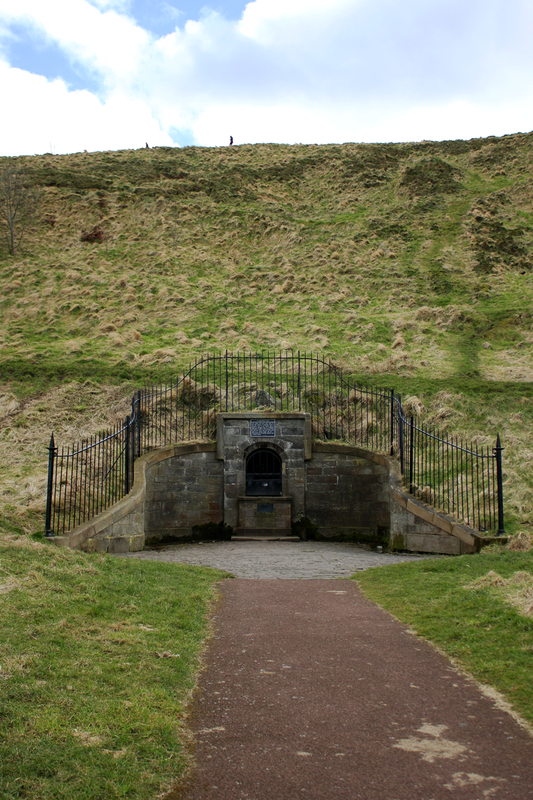 With it being a more compact city, some of the main attractions like Edinburgh Castle, Victoria Street and Calton Hill are only a 10-15 minute walk away from each other. Even a visit to the beautiful oasis of Dean Village can be reached within 30 minutes from the city centre. Top tip: As an alternative to exploring the city by foot, why not get a one-day bus ticket? It’s only £4 for unlimited travel on Lothian buses making it quick and simple to get from A to B! Google Maps is your friend to make sure you’re getting the right bus too. I knew before arriving in Edinburgh that it’s a beautiful city but actually seeing it in the flesh is something else! It didn’t matter whether I was walking through the streets admiring the gothic architecture or on top of a hill somewhere, there was always a view close by worth capturing. I wasn’t prepared for how much walking I would be doing but it was definitely worth it. Just a reminder for the next time that I need better walking shoes. 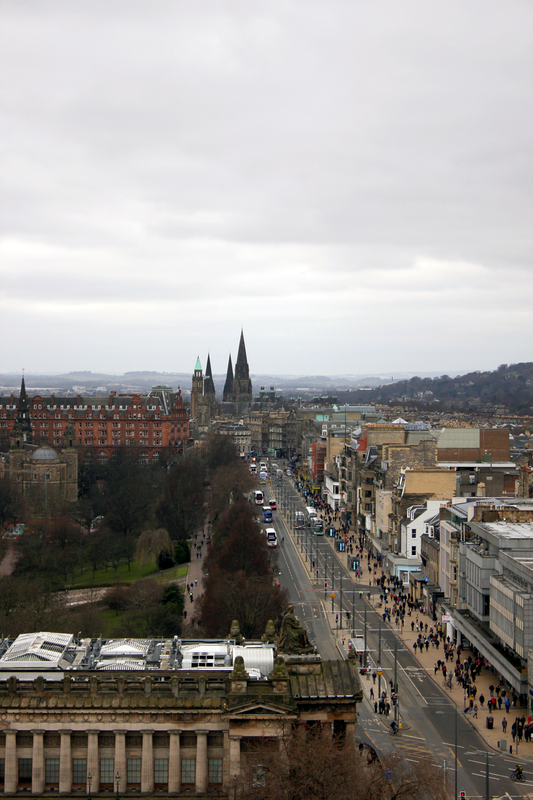 Top tip: My favourite views were from on top of the Scott Monument. There are 287 steps to get to the top (not advised for those who are scared of heights or tight spaces) with four levels in between where you can take a breath and either enjoy the view or look around the mini-museum. The entry fee was £5 and personally, I think it’s a bargain purely for the views! 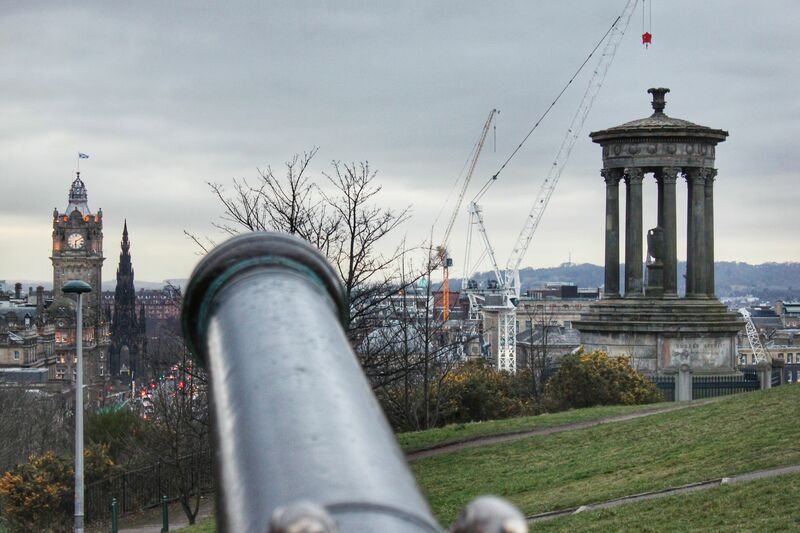 There are also great views at Calton Hill, Arthur’s Seat and outside of Edinburgh Castle which is free. 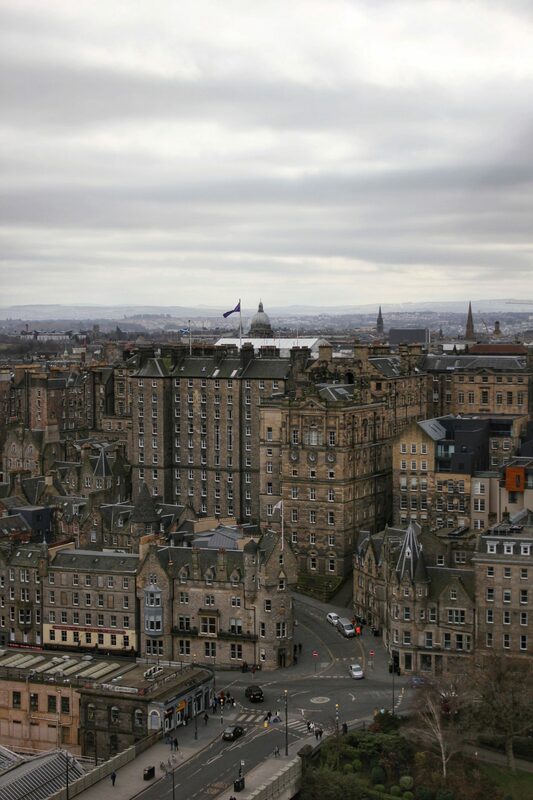 Edinburgh is known for being a must-see location for Harry Potter fans. 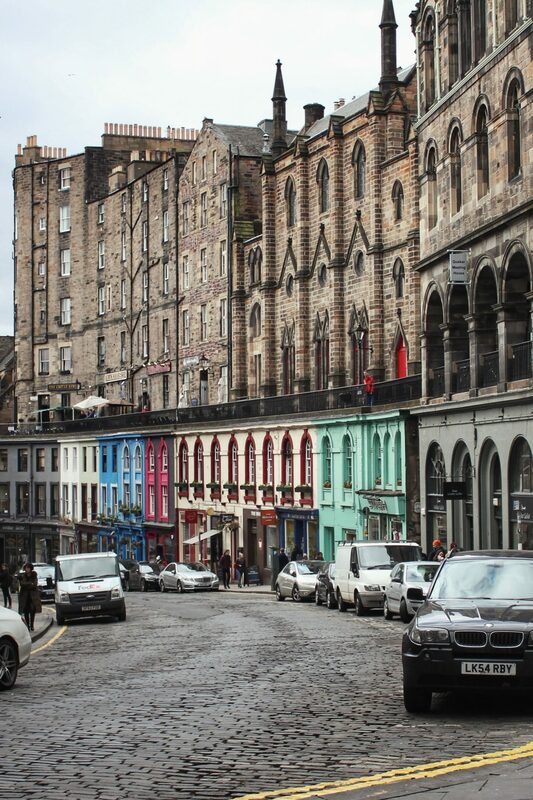 Although I didn’t manage to visit all the suggested places, one colourful road I’m glad to have seen is Victoria Street! My favourite shop was of course Museum Context which is filled with all things Harry Potter related. 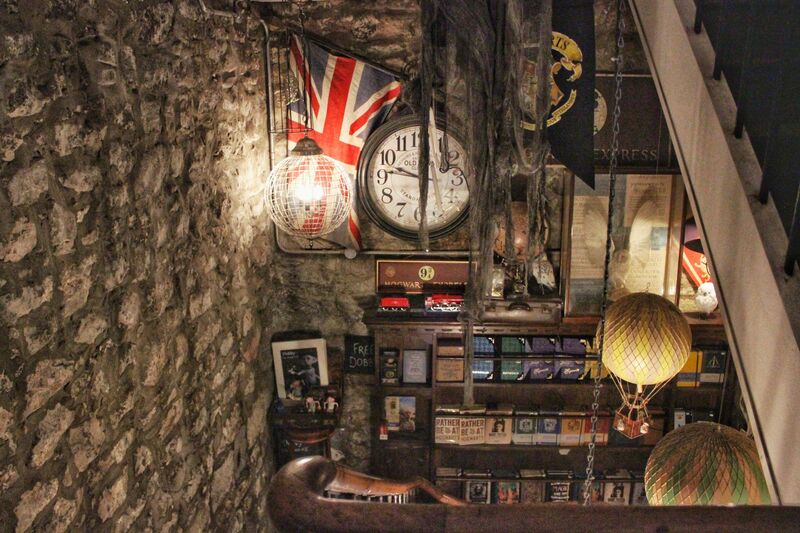 Stepping inside was like I had stumbled onto a real-life Diagon Alley. As I didn’t want to leave empty-handed I treated myself to a Flying Cauldron Butterscotch Beer. If you like Cream Soda and have a sweet tooth like myself then this is the drink for you! 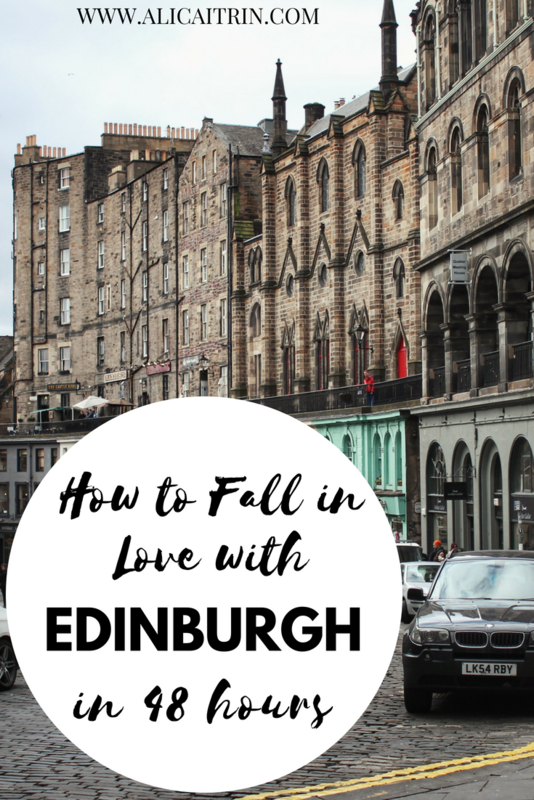 Top tip: If you’re wanting to visit some magical places while you’re in Edinburgh this post will come in handy. I am a creature of habit when it comes to food but I tried to be open-minded for this trip. On my first night, I went to Bread Meats Bread for dinner after Charlotte recommended it to me for great burgers – she was not wrong! 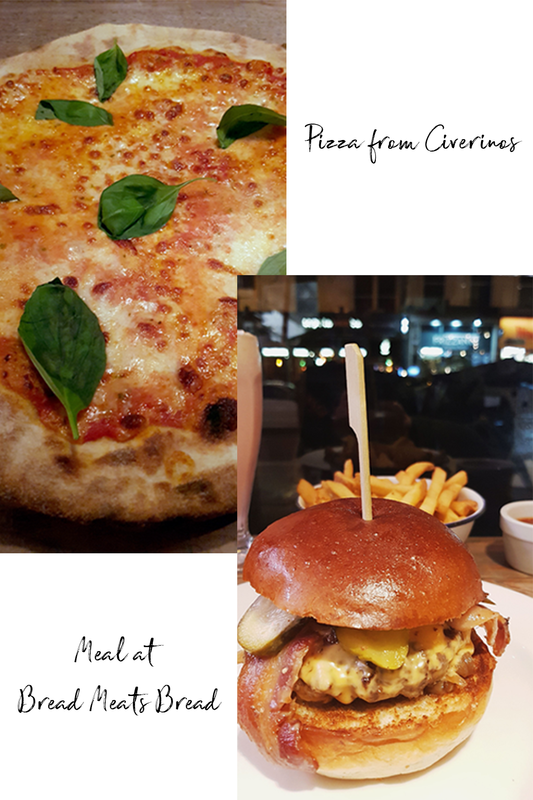 The next night I stumbled across Civerinos and had one of the biggest pizzas I’ve ever had, so much so that I took some home with me. If you’ve ever had cold pizza for breakfast then you know why! Top tip: Locals are the best people to ask for advice on things to do and places to eat. My Airbnb host was really helpful and getting recommendations from people online made a huge difference. The one regret I have is not going on a guided tour. There is so much to learn and with this being a solo trip I probably would have benefited from it. 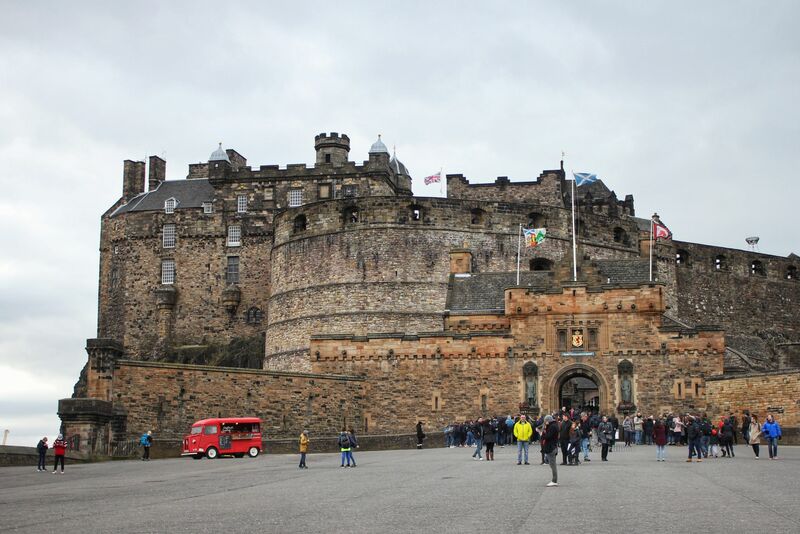 Now I know there are loads of day and night tours to choose from, I’ll make the most of them when I next visit Edinburgh! For now, I’m happy I could roam around freely for my first trip and get used to my surroundings. That’s one city ticked off my list of places I want to visit this year, another 4 to go! I’m sure everyone who visits this gorgeous city will fall in love with something there like I did. Till next time Edinburgh! I absolutely understand your feeling! Edinburgh is the prettiest city I have ever been to! I did my master’s there and OMG… I was in love from day 1! My bf still lives there so I spend quite a few weekends there and still in love! I went to London back in May and I went back and forth with visiting either Dublin or Edinburgh. 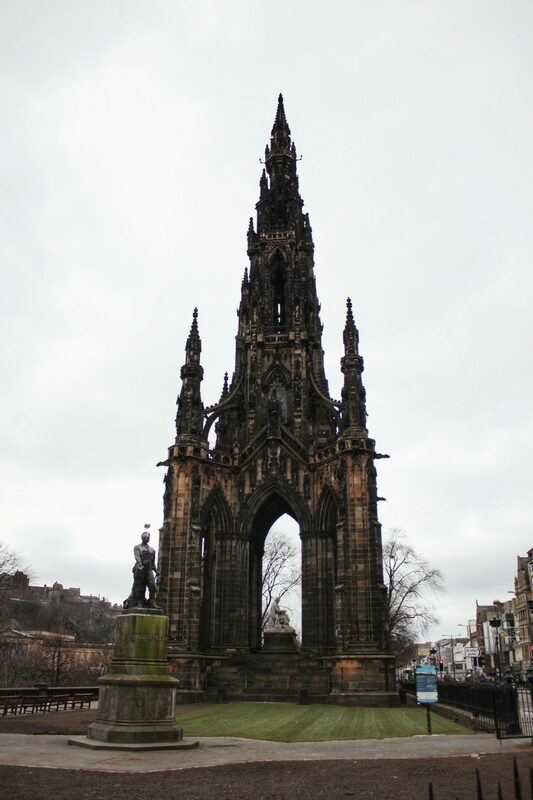 I ended up not having enough time, but I always hear so much about Edinburgh and I wish I would have just sucked up being tired for a couple of days and made the trek to Scotland. Great and well-written post. Also great photos, the buildings and architecture there looks amazing, and looks like it has a real old world feel. 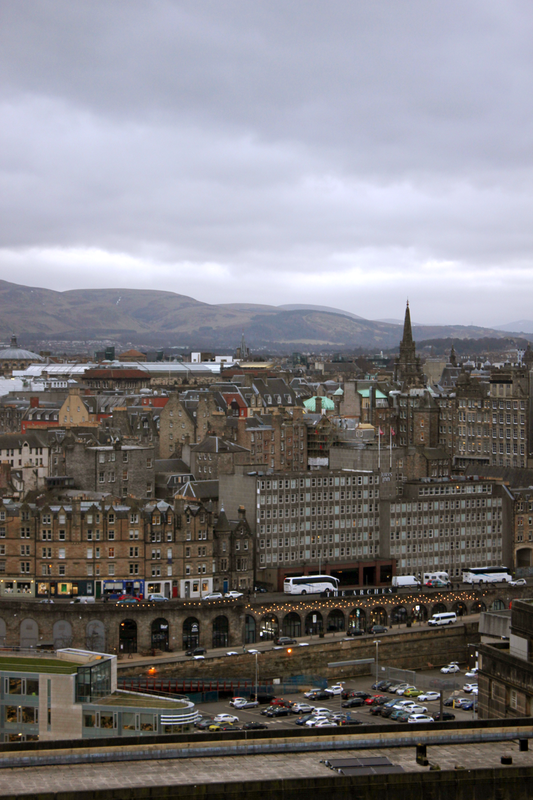 I’m definitely going to add Edinburgh to places to visit next. I also like how you’ve added “top tips” quite similar to how you’d find out hidden or extra special information in a travel guide. Happy future travels, P.S. Glad you enjoyed Rome as well.